The main reasons for halting the South Stream are plunging energy prices, stalling European demand, interpretation of the European Commission that all bilateral agreements (IGAs) for the construction of South Stream are all in breach of EU law and mostly the political standoff between the European Union and Moscow over the crisis in Ukraine. The announcement on scrapping South Stream came during a visit by Russian President Vladimir Putin and Gazprom chief executive, Alexei Miller, to Turkey, during which Putin proposed building it to Turkey instead, offering its gas at a discount. South Stream is a Russian sponsored natural gas pipeline. As planned, the pipeline would run under the Black Sea to Bulgaria, and continue through Serbia with two branches to Bosnia and Herzegovina and to Croatia. From Serbia the pipelines crosses Hungary and Slovenia before reaching Italy. Its planned capacity is 63 billion cubic metres per year (bcm/y). The key partner for Russia’s Gazprom in the South Stream project is Italy’s largest energy company, ENI. The construction of South Stream started on December 7, 2012 is scheduled to be completed by 2015. The offshore section of the pipeline, which will run in part along the seabed and reach the maximum depth of 2,200 m, will be 931 km long. Each of the four parallel strings of the pipeline will consist of 75,000 pipes, each 12 m long, 81 cm in diameter, 39 mm thick and weighing 9 tonnes. Last December (2013), the European Commission said that all bilateral agreements (IGAs) for the construction of South Stream are all in breach of EU law and need to be renegotiated from scratch (Source: Euractiv ). The European Commission threatened to launch legal action on grounds that South Stream violates EU anti-monopoly laws, with Bulgaria halting construction in August 2014. There are two main requirements for the eligibility of major new gas infrastructure projects like South Stream to be developed in the EU in compliance with the European Commission Directive 2009/73/EC concerning common rules for the internal market in natural gas. The first one relates to the unbundling between the suppliers and the owners of infrastructure, while the second one relates to the granting of third party access to the transmission and distribution systems. This is a formality – the real cause to block South Stream from EU side is of course political confrontation due Ukraine. Bulgaria and Russia have been discussing the possibility of reclassifying the Bulgarian section of the South Stream gas pipeline into a field pipe to exempt it from EU restrictions. Indeed “the field status” could solve all the problems on restrictions related to the EU third energy package. The main loser of possible cancellation of South Stream project will be Bulgaria. The direct budget revenues that Bulgaria would have had from [gas] transit were at least €400 million a year. The share in the country’s €40 billion GDP to come from South Stream was expected to be 1.5 percent, according to Bulgarian Economic Ministry. Direct investment was supposed to be around €3 billion creating around 2,500 new jobs. The Northern parts of the country, through which the main pipeline route would be laid, were expected to have significantly improved social infrastructure and become more attractive to investment. Besides Bulgaria also Serbia, Austria and Italy would have made big time revenue, and employed lots of people in need of jobs, by being links in the South Stream chain. Now they will have to pay the Turk Stream toll booth to secure their energy needs. 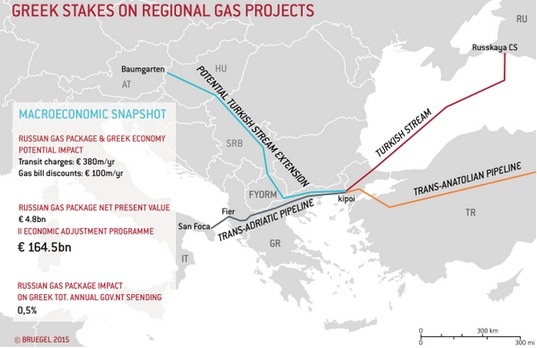 If Gazprom decides to choose Turkey and Greece for the South Stream route, the pipeline project would largely resemble the TANAP-TAP project to bring Azeri gas to Italy through the territories of the same countries. The Trans-Anatolian gas pipeline (TANAP) is a proposed natural gas pipeline from Azerbaijan running through Turkey. The approximately 870 km long TAP pipeline connects with TANAP, and will cross Greece and Albania before reaching Italy through an offshore section. It is to be built by a consortium led by BP, Norway’s Statoil and Azerbaijan’s SOCAR. TAP is in an advanced stage of preparation and the start of its construction is planned in 2016. Gazprom had spent 487.5 billion rubles ($9.4 billion) in the last three years on South Stream and upgrading the Russian pipelines that would have supplied it. 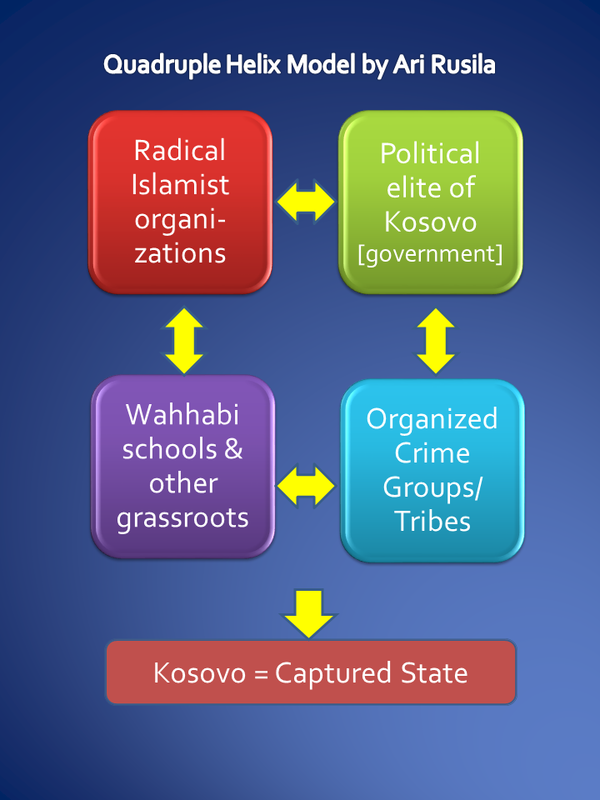 Some of that work can be used for a separate link to Turkey. Supply contracts and intergovernmental agreements surrounding the project remain in force. The infrastructure built in preparation for South Stream will be used for “Turk Stream”. Related to implementation of South Stream Russia agreed on 6th August 2009 with Turkey about energy cooperation with South Stream and also development of Blue Stream pipeline between Russia and Turkey under Black Sea so South Stream has secured also an alternative route. While EU started to create obstacles to project and in case Bulgaria continues to obstruct the construction of the South Stream pipeline this cooperation made base for Gazprom’s “Plan B”. Also on 24 May 2014 Russian President Vladimir Putin already hinted at another route for South Stream, during his meeting with leaders of world media. Ankara would allow South Stream to reach Turkey under the Black Sea instead of Bulgaria, as originally planned. Russia would prefer not to opt for a plan B, but if the Commission doesn’t stop pressuring Bulgaria to freeze the construction of the pipeline, this alternative appears to be a viable option. While announcing about South Stream hold off the Russian leader said he will add an extra branch to his existing Blue Stream gas pipeline to Turkey and build a new storage and trading “hub” on the Turkish-Greek border. The pipeline will have an annual capacity of 63 billion cubic meters. A total of 14 bcm will be delivered to Turkey, which is Gazprom’s second biggest customer in the region after Germany. The rest can be shipped through Turkey’s pipeline network to the Balkans. The clear winner of new plans is Turkey – the in-between partner and energy hub – who will take gas from Iran and Russia to Europe. In addition Russia and Turkey also noted that plans for Russian firm Rosatom to build a $20 billion nuclear power plant in Turkey are proceeding full speed ahead. South Stream exposed cracks in EU strategy as Hungary, Austria, Serbia and Bulgaria among others saw it as a solution to the risk of supply disruptions via Ukraine, which have occurred three times during the last decade. Brussels, on the other hand, saw it as entrenching Moscow’s energy stranglehold on Europe. 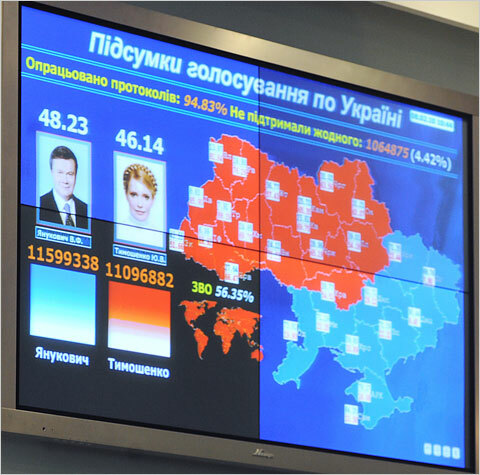 It remains to see whether Russia’s decision was final or a political ploy – a tactical step – to gain more favorable terms. 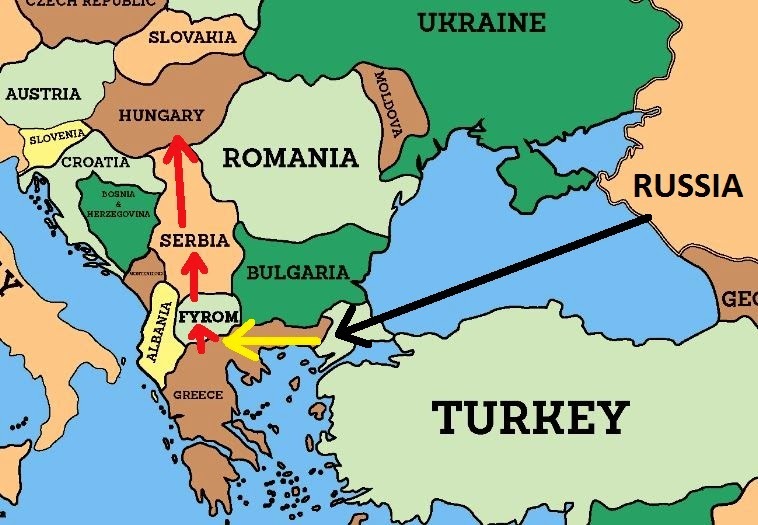 From my point of view the original South Stream is the better alternative than “Turk Stream” as it is the direct option to EU/Europe and avoid a transit risk related to Ukraine or Turkey so in my opinion the best follow-up would be attempt to solve Russia-EU differences and run pipeline directly to Europe as initially planned. The South Stream pipeline crossing southeastern Europe could still be completed, despite the stated intention of President Vladimir V. Putin of Russia to abandon the project, according to Jean-Claude Juncker, president of the European Commission. The comments by Mr. Juncker, at a news conference here on Thursday, indicated that the bloc was intent on keeping at least the idea of the South Stream project alive — despite the European Union’s sanctions against Russia over the crisis in Ukraine, and despite the Europeans’ longstanding skepticism about a pipeline that could extend the region’s heavy reliance on Russian energy. The race between the two EU’s eastern gas pipelines is going on while next winter can again show some supply problems via Ukraine. South Stream got latest boost on 11th November 2009 as Russia’s Energy Minister Sergei Shmatko and Slovenian Economy Minister Matej Lahovnik signed an agreement on the passage of the South Stream gas pipeline across Slovenian territory. Same time shareholders in the Nabucco have started talks with two European top lenders over borrowing almost €1.5 billion for the pipeline’s construction; a €5.6 billion loan is needed for the construction first stage of the project and the shareholders have also started talks with two credit insurers. Besides loan Nabucco still desperately is searching gas for its planned pipe. With South Stream Russia is looking a more reliable route for its gas exports to Europe as it bypasses Ukraine and Belarus, where price disputes have in the past led to gas shortages. EU Commission tries with Nabucco provide a supply of gas not subject to Russian control. The competition over gas is coming harder. In my article “New Player in Caspian Sea Power Corridor” I described how China has came to game to take big share of Turkmenistan gas. For contest between EU’s Nabucco and Russia’s South Stream China’s actions favor later. Today’s arrangements are securing gas for South Stream while Nabucco still is searching supply. It is more clear that Nabucco should be filled with Iraqi and/or Iranian gas and political aspects related to this may delay finding(private) investors and the implementation of project as whole. In bottom line while Russia is taking its part from old gas fields and China from old and new gas fields the Nabucco pipe still is more than half empty. 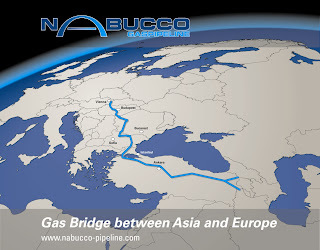 More about this comparison one may find from my post “EU’s big choice – Nabucco or South Stream?“. 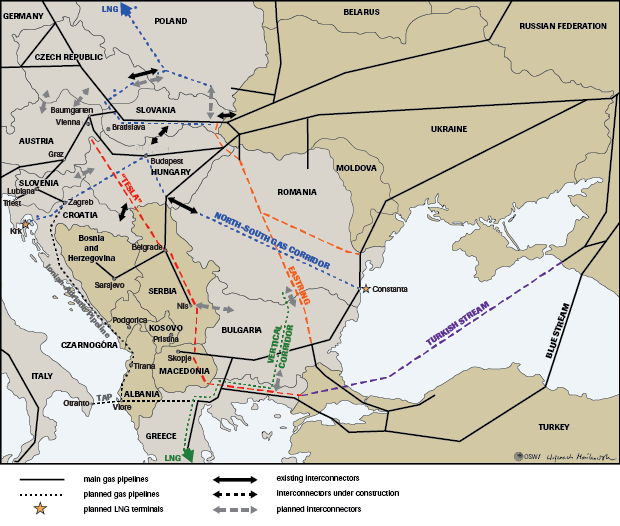 From 2015 South Stream is scheduled to take gas into the EU via Bulgaria. A northern branch ends up in Italy via Serbia, Hungary, Slovenia and eventually Austria. A southern route takes the gas through Greece and under the Adriatic Sea to Italy. With Slovenia Russia has all the necessary European partners for us to be able to complete its project. During Summer 2009 there was discussions if South Stream could pass Bulgaria. Russia however agreed on 6th August 2009 with Turkey about energy cooperation with South Stream and also development of Blue Stream pipeline between Russia and Turkey under Black Sea so South Stream has secured also an alternative route. After that the discussions between Bulgaria and Russia got a new boost. Austria has officially backed Nabucco even some of Austrian companies are also partners in South Stream. On 11th Nov. 2009 Russia and Austria had meeting. PM Putin said after talks with Austrian Chancellor Werner Faymann that they agreed to draft an agreement on cooperation in South Stream. Faymann said South Stream is in Austria’s interests and that Austria’s government had given a mandate to start negotiations two weeks ago. He said Nabucco and South Stream shouldn’t be viewed seen as competitors: “We believe that this is diversification as well as a chance to make the energy supply more secure,” Faymann said. More in CNBC news. Russia made already on May 2009 a proposal including the South Stream gas pipeline to pump natural gas from Russia to the Balkans and onto Europe in a list of EU priority projects. 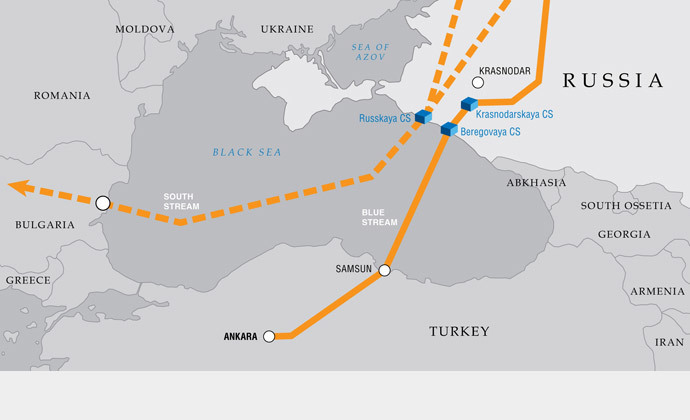 The U.S./EU backed Nabucco project had been included in the list, but South Stream not yet. From my point of view I would like to see EU to change priority status from Nabucco to South Stream. Nabucco could still be kept alive in case to wait stabilisation in the Middle-East. Latest developments during last weeks related the EU’s policy of diversifying Europes’s energy supplies give a clear indication that EU’s pipedream – Nabucco – is vanishing while the rival Russia’s South Stream gets a boost both on the ground and updated aims. European Commission has tried enhance Nabucco already some nine year with modest or even backward success. Now is maybe the right time to reconsider EU’s energy plans in new context. Russia will propose including the South Stream gas pipeline to pump natural gas from Russia to the Balkans and onto Europe in a list of EU priority projects, a Gazprom deputy CEO said Tuesday. “We are drafting an application for inclusion of the South Stream project into the list of EU priority projects, and we see no grounds why this application should be rejected,” Alexander Medvedev told journalists during a break at an international energy conference in Berlin. Earlier Nabucco got its priority status in EU as the aim was to diversify supplies away from Russia. Now Gazprom is to make a presentation to the European Parliament to promote South Stream later in 2009. The EU Energy Commission says Gazprom would have to prove South Stream represents “added value” for Europe to become a priority, earlier the EU has already accepted Gazprom’s Nord Stream as a priority project. On May 15 South Stream project got a boost two step closer to reality. As I mentioned in my previous article in addition to Italy’s ENI, Gazprom signed memoranda of understanding with Greek natural gas transmission company DESFA, Serbia’s Srbijagas and Bulgarian Energy Holding. 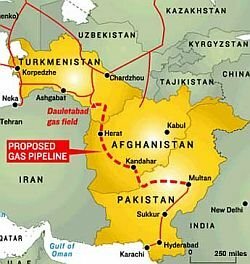 What I didn’t knew then was that at a meeting in Sochi, attended by Russian Prime Minister Vladimir Putin and Italian Prime Minister Silvio Berlusconi, Russia’s Gazprom and Italy’s ENI agreed to double the planned pipeline’s capacity to 63 billion cubic meters from previous plan 31 bcm/y. So at same day the establishment of joint ventures for the construction of South Stream pipeline was finally provided with a formal basis and the project doubled estimated gas flow. This Gazprom’s move strengthens their competitive advantage over Nabucco and at the same time affirm its dominance in the field. The pipeline would cross the Black Sea at 2.000m depth and from there to the city of Barna, in Bulgaria and from there its north part will reach Austria after crossing Serbia while its south part will extend to Greece and Italy. Signed contracts are boosting also regional economy. The Greek section of South Stream will cost between 700 to 1000 Mln Euros, the section in Serbia is estimated cost some 700 Mln Euro, costs in Bulgaria depend if gas is going existing or totally new pipeline. Further investments related to final route(s) of pipes are possible also in Croatia and Slovenia. After the gas flows the transit fees can be remarkable in transit countries. The economic viability of the Nabucco project has long been questinable. 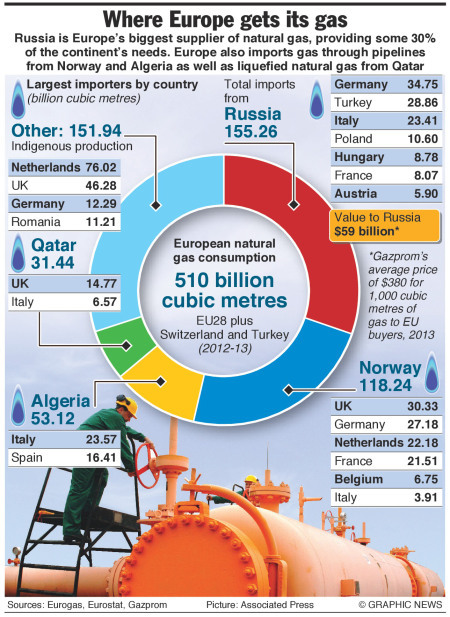 EU has only committed a small fraction of the €7.9 billion ($10.6 billion) needed to build the pipeline. The basic question is where the gas for Nabucco (ultimately targeted at 31 billion cubic meters per annum) will come from. If there is no good answer coming soon the today’s and tomorrow’s potential investors are looking better alternatives. But despite the recent progress on Nabucco, it all still looks to many analysts like a case of too little, too late. “I believe Nabucco still looks very problematic,” says Jonathan Stern, director of gas research at the Oxford Institute for Energy Studies. “It might work, or it might not, but I don’t think it’s going to work quickly.” He argues that the pipeline probably won’t be viable until around 2020—much later than the 2014 starting date currently being advanced. Nabucco’s supply base has been vanishing with latest developments. Original idea was to get gas from Azerbaijan, Turkmenistan and Kazakhstan. Gazprom’s newfound willingness to offer cash on the barrelhead for Turkmen and Kazakh gas led to Kazakhstan’s permission to construct a new pipeline that will feed gas from Central Asia into Russia’s export network. The United States Senate offers verbal support, but Washington is no closer to brokering the tradeoffs that would be necessary for Nabucco to get off the ground. Same time Gazprom is ready to buy all the gas from the second stage of an offshore Azeri development and Azerbaijan stll lacks a direct gas link to Europe and has been unable to agree with Turkey on terms for the transit of larger planned volumes. Ongoing sanctions against Iran made an extension line from Turkmenistan to Turkey a non-starter. They also meant that no Western government could countenance even an informal arrangement where Iranian gas might compensate Turkey so that more gas flowing through Nabucco would reach other European markets. A couple of days after Sochi meeting four UAE and European companies told an oil and gas contracts between them and the Kurdish Regional Government (KRG) to supply gas from Iraq’s Kurdistan region to kick-start the Nabucco pipeline project to supply Europe. The Iraqi government on Monday 18th 2009 rejected an $8 billion Kurdish plan calling new contracts illegal. The KRG, which has clashed with Baghdad over draft oil legislation, has countered that the deals are legal and comply with Iraq’s constitution. In Iraq gas normally has been a side-product in oilfields so increasing gas production has been related increasing oil production. Whatever the legal output will be a strong estimation is that gas starts flow for export after 2020. Speaking at a business meeting in Russia’s Kaliningrad on Monday, Schroeder, who chairs the Nord Stream shareholders’ committee, said that Russia cannot be blamed for recent gas shortages at the EU. “When we get Russian gas, the problem is not the supplier, but the fact that 80 percent of the pipeline is located in the Ukraine. We should look for independence not from Russia, but from such transit schemes,” he was quoted by RIA Novosti as saying. “Both Nord Stream and South Stream allow to avoid unstable transit countries,” Schroeder added. As Nabucco’s supply base has vanished and its economical reliability is going same way while South Stream is gaining distance on the ground it is time to revise European Commission’s pipedreams. Does EU want be dependent on Russia’s gas (South and Nord Stream), Ukraine’s transit (today’s lines), Turkey’s blackmail combined middle-East as supplier (Nabucco)? Power play has many aspects – I have touched only gas. Searching and increasing use of renewable energy sources, increasing nuclear energy, decreasing consumption etc are all as part of a whole. However from my point of view need of gas will be the at least the same if not bigger than today in EU and Europe for next two-three decades. I would like to see EU to change priority status from Nabucco to South Stream. Nabucco could still be kept alive in case to wait stabilisation in middle-East. Besides whole the time there is improvements in liquefaction plants and tankers to increase the share Liquefied natural gas/LNG compared to gas supplied via pipes. Selecting South Stream now could secure its smooth implementation before 2015; help EU focus other aspects of its energy sources and policy and improve EU-Russia relationship with its geopolitical consequences.